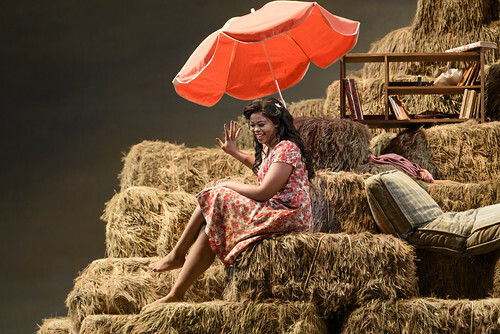 Articles tagged with "L’Elisir d’amore"
Irish soprano and Italian tenor to replace Aleksandra Kurzak and Roberto Alagna in the roles of Adina and Nemorino. 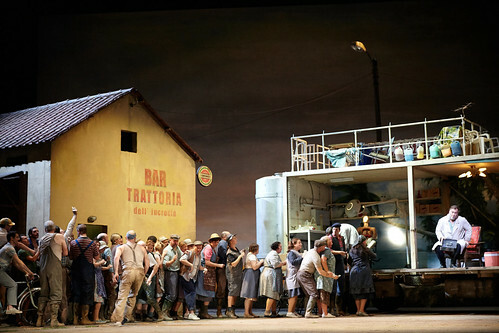 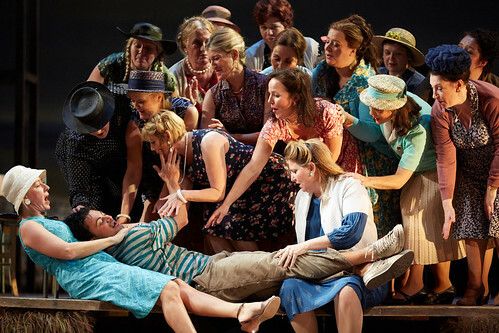 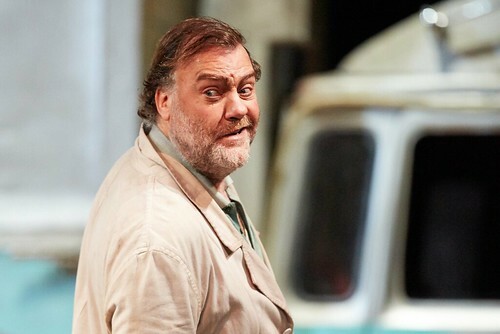 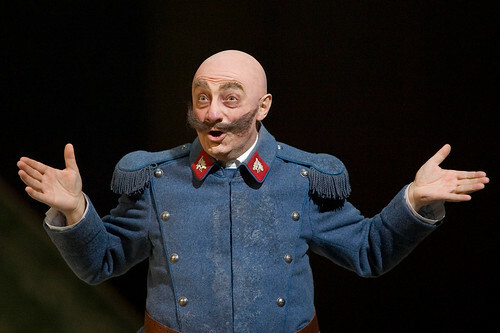 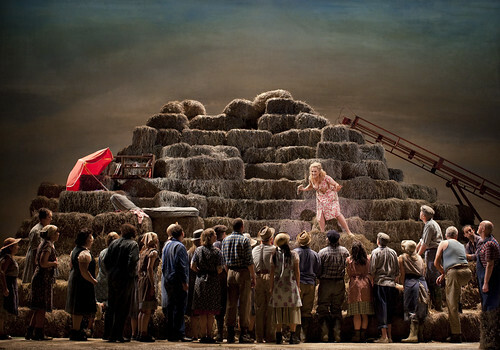 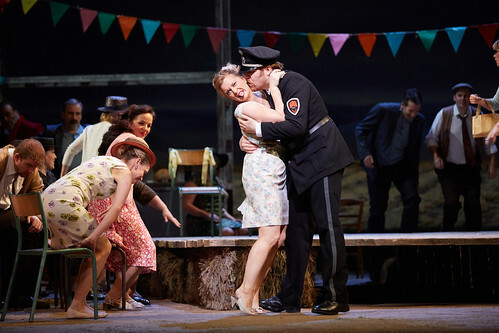 Audience reactions to The Royal Opera's production of Donizetti's sunny opera. 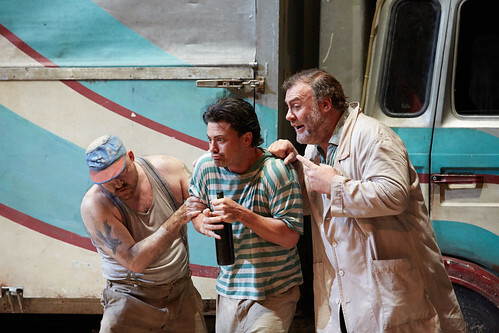 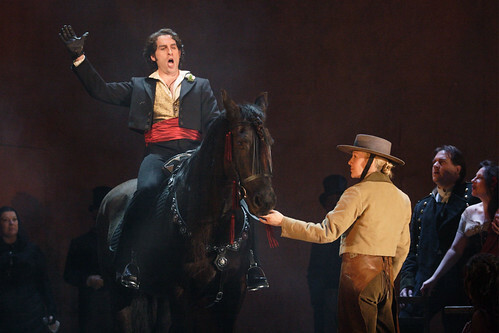 Tenor replaces Rolando Villazón in the role of Nemorino for upcoming performances on 27, 30 May; 3, 6 June.